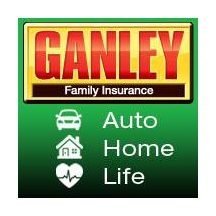 Ganley Auto Stores is excited to announce our newest edition, Ganley Family Insurance. 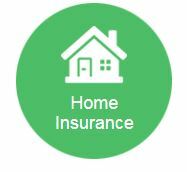 Our valued clients and employees now have access to a full service insurance agency including auto, home and life insurance. 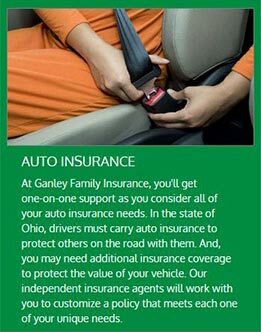 Since 1968, the Ganley family of automotive dealerships has built its reputation on extraordinary service, integrity and value. 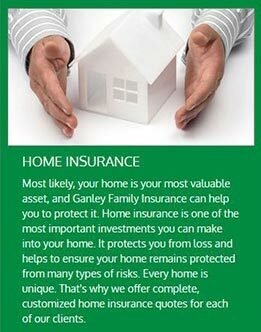 Ganley Family Insurance carries on this tradition by helping you obtain insurance coverage for the people you love and the things you value. 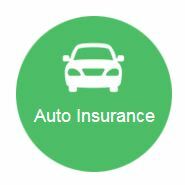 As an independent insurance agency, we have the expertise and resources to match you with the insurance you need at the most competitive cost. 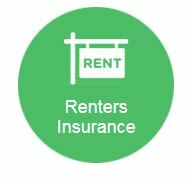 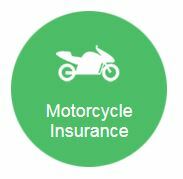 First, we work directly with you to determine your unique insurance needs. 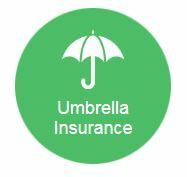 Then, we shop the country's most highly rated companies - including Nationwide, Travelers, Grange and Progressive - to find the coverage you need at the lowest possible cost. Spend a few minutes. 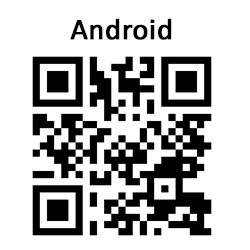 Answer a few questions. 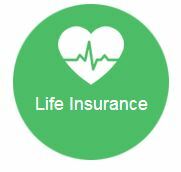 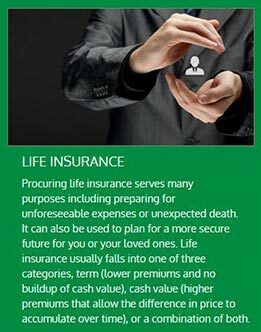 Get your life insurance quote on the spot. 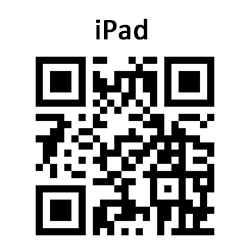 Scan the QR Code or click the QR Code to download our app from the Apple App Store or Google Play.